With our Rockpool Bar & Restaurant, 70 bedrooms and our luxury spa, our Kinsale hotel near Cork is the perfect location for your next short break or activity holiday. 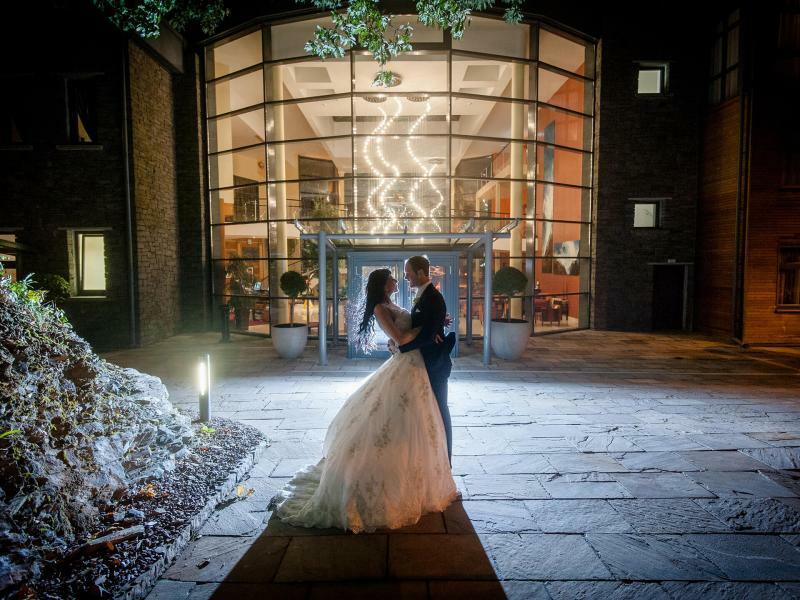 Our selection of event suites also make this hotel ideal for conference and wedding events for up to 240 guests. Weddings at Kinsale Hotel & SpaLet us host your wedding and you can discover a region renowned for its rugged coastline, beautiful harbour location and breath-taking surrounds. 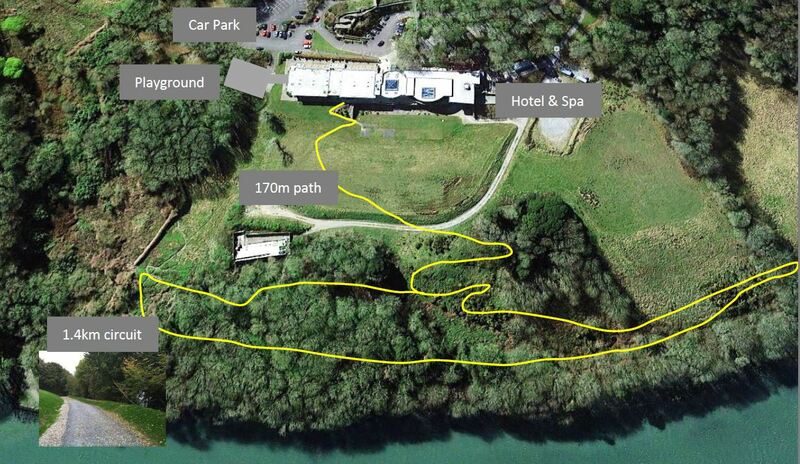 Bed & Breakfast OfferEnjoy a 1 night stay at the Kinsale Hotel & Spa including breakfast. Dinner Bed & Breakfast OfferEnjoy a one night stay with an evening meal and breakfast. Spa PackagesExplore our Spa Packages.